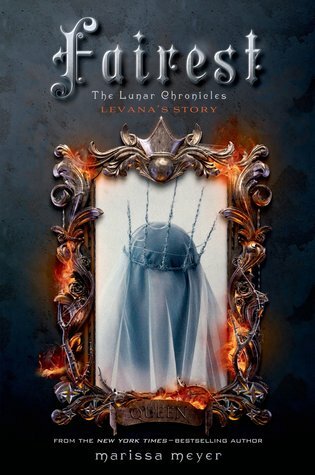 I don’t have too much to say about this book other than I hated it. I thought that this book would be better than the first, which was the reason I picked it up in the first place, but it wasn’t. Review to come. 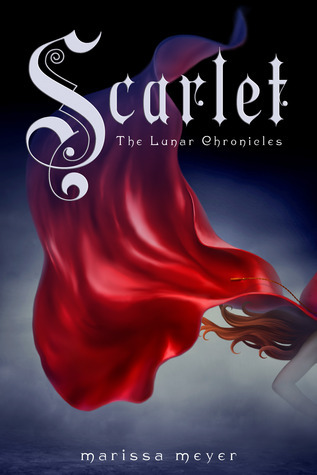 I think the Scarlet has been on my currently reading for about two weeks now. This is a problem. I just can’t seem to get into this series. 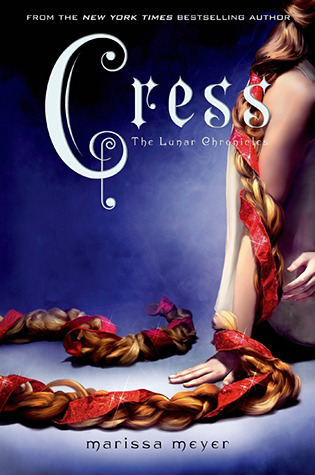 It’s taking me some time, but I will finish this book soon because I really want to read Cress. Cress and Fairest are my next reads. I may not get to them this month, but I will finish them before Winter comes out (I hope). Do you see how short my WWW Wednesday is? I have been reading, but I’ve been reading stories on Wattpad and I think I may have a problem. I really wish I could put Wattpad stories on this list!